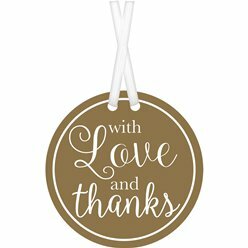 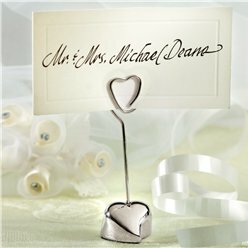 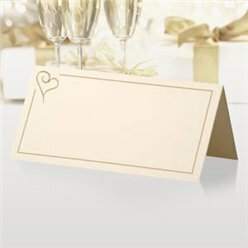 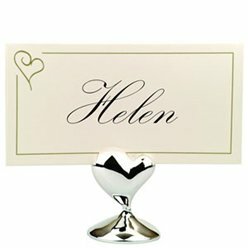 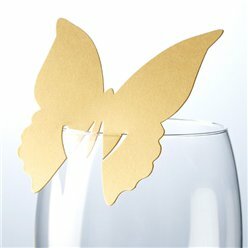 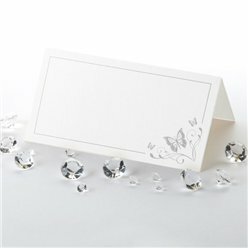 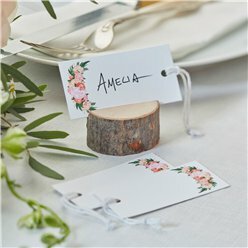 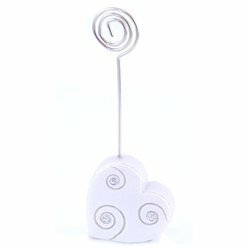 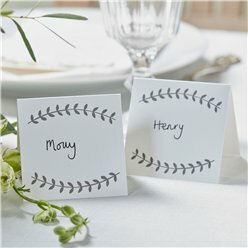 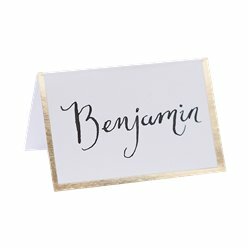 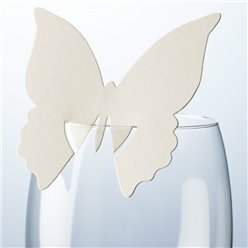 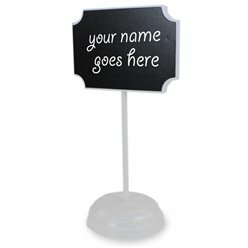 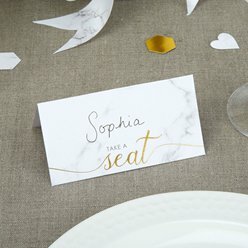 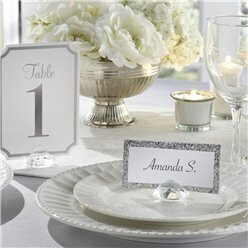 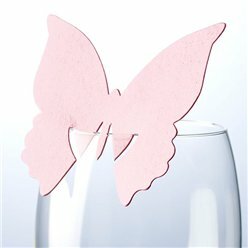 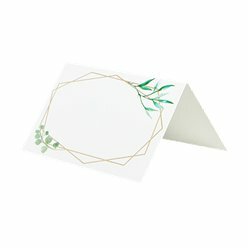 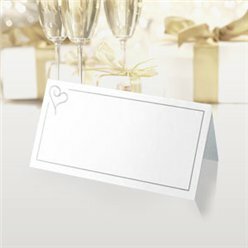 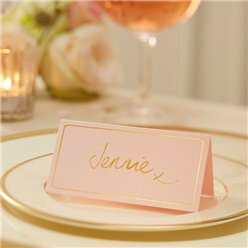 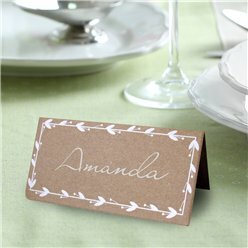 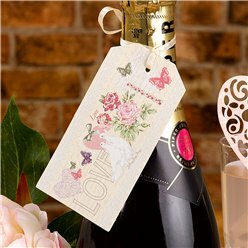 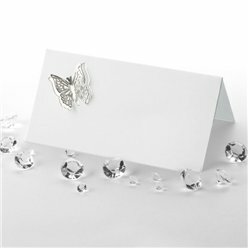 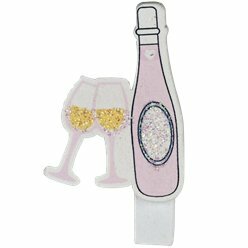 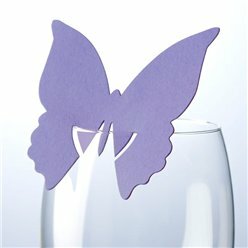 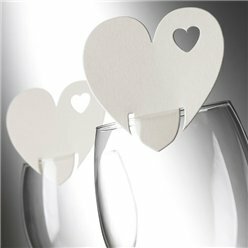 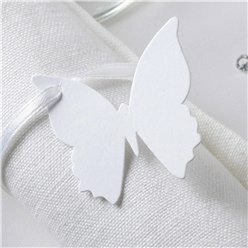 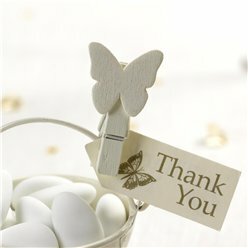 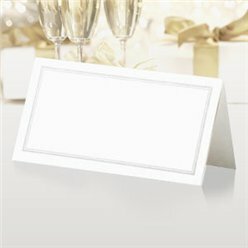 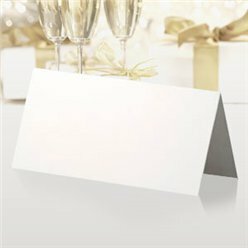 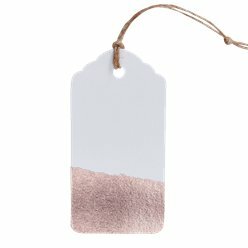 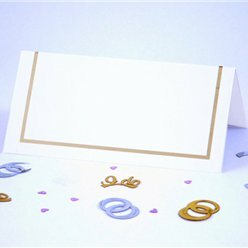 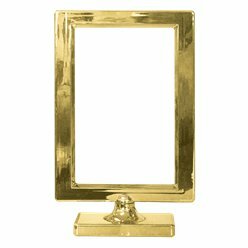 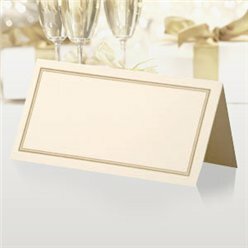 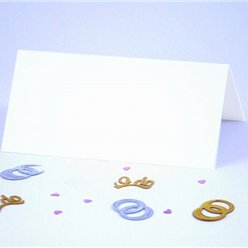 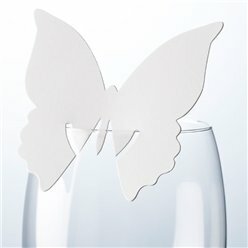 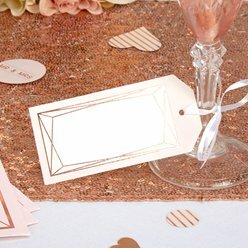 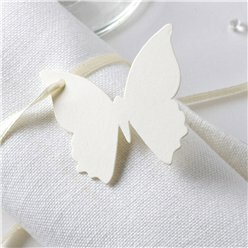 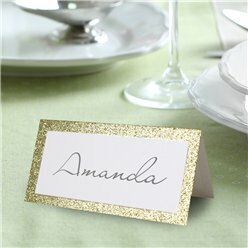 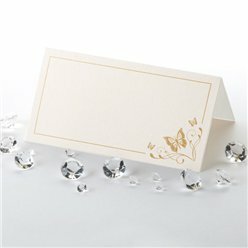 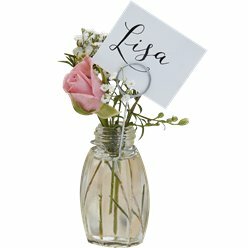 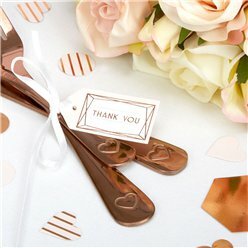 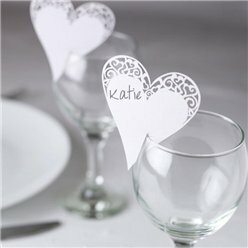 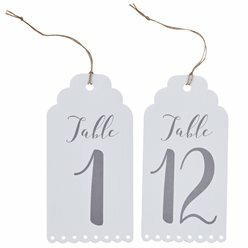 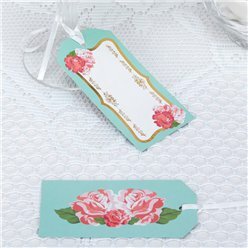 Get the perfect place cards to fit your wedding theme or colour scheme. 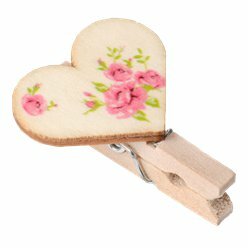 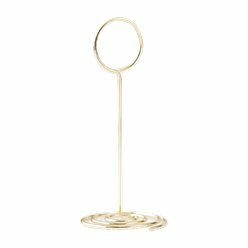 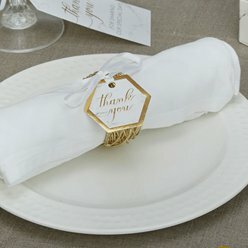 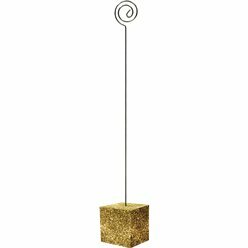 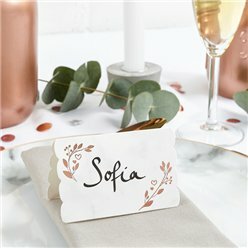 From vintage, rustic designs to chic, stylish place settings that will help bring your wedding breakfast tables to life, we have something to satisfy all tastes. 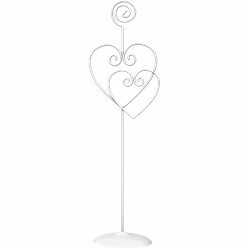 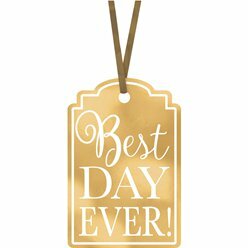 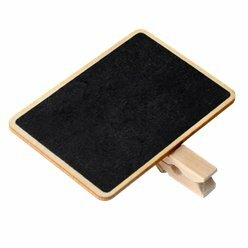 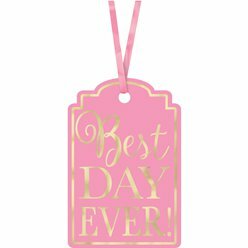 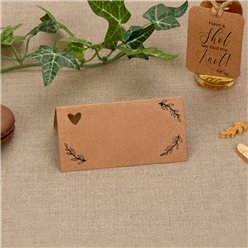 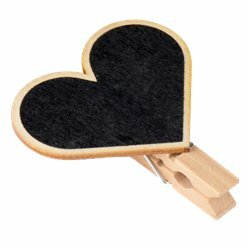 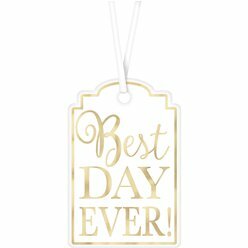 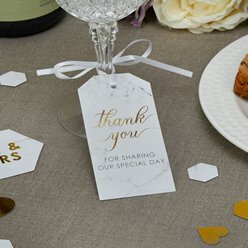 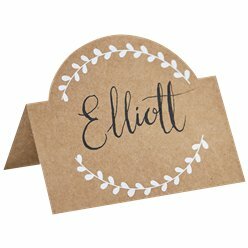 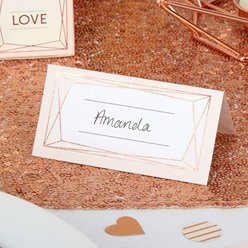 And, if you’re looking for cute card holders to make all-important info such as table numbers easy for your guests to spot, you’ll find dozens of delightful designs right here!